Only three teams from the Intermountain Conference will make it into the boys basketball postseason. The problem is that the IMC has four teams ranked in the seven of Oregon’s 5A Classification. Based on the OSAA Power Rankings, the IMC is hands down the top conference in Oregon’s 5A classification (the second largest in Oregon). Unfortunately for IMC teams, they have the lowest percentage of teams that qualify for the postseason. There are just five Conferences in Class 5A. The IMC has four teams ranked in the top 10 (top 7 in fact), they are followed by the Midwestern League with three teams in the top 10. The Northwest Oregon Conference and the Mid-Willamette Conference each have one team in the top 10. The Columbia River Conference has none, with its top-ranked team, Pendleton, at number 12. Conference – number of teams, number of teams that make the playoffs, number of teams in the top 10. Northwest Oregon Conference – 9 teams, 6 playoff spots, 1 top 10. Mid-Willamette Conference – 8 teams, 6 playoff spots, 1 top 10. Midwestern League – 7 teams, 6 playoff spots, 3 top 10. Intermountain Conference – 5 teams, 3 playoff spots, 4 top 10. 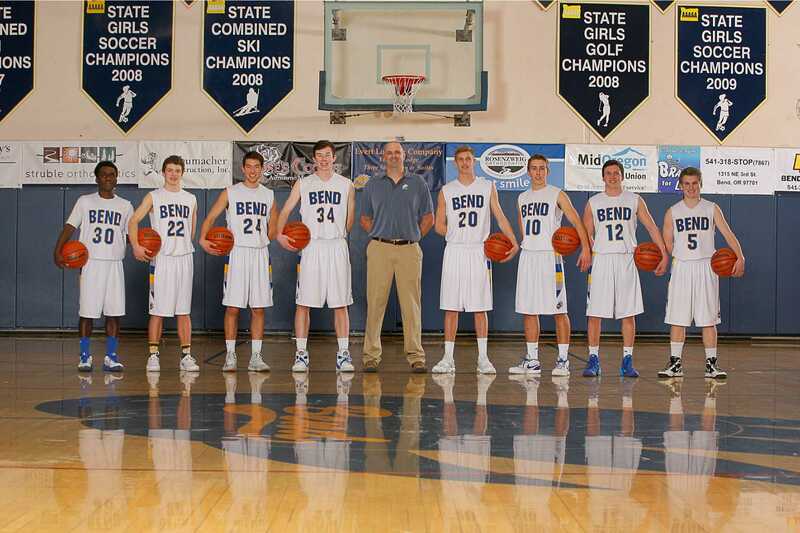 Columbia River Conference – 4 teams, 3 playoff spots, 0 top 10. With the current playoff qualifications, here are some interesting power rankings were the season to end today. Highest PR to not make the post season – 6 Ridgeview. In the IMC, each of the five teams play each other three times. Only Ridgeview has completed its first two rounds of games, while the other four teams complete their second round on Tuesday. The top-two teams in the state square off on in one of those games, as Summit hosts Mountain View at 5pm in a rematch of their first contest this season, a physical hard-faught game that the Cougars won 67-60. 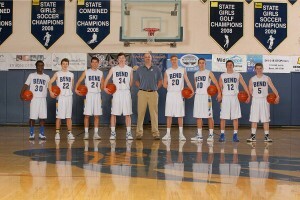 Top-ranked Mountain View had won 11-straight games before falling to cross-town rival Bend High on Friday 65-59. The Cougars were coming off of a 72-71 win over Ridgeview the game before, while the Lava Bears may be the hottest team in the state, having beat No. 2 Summit (56-48) and No. 6 Ridgeview (97-82) in the two games before they knocked off top-ranked Mountain View. This entry was posted in Basketball, Bend, Mountain View, OSAA, Summit and tagged basketball, bend, high school, mountain view, oregon, preps, Redmond, Ridgeview, sports, summit. Bookmark the permalink.